Online marketers have always liked Facebook for its vast audience, but a new report from Pew Research hints that the reigning king of social media platforms might be losing its crown. In March Pew declared YouTube to be the most widely used social media platform in the United States, visited by 73% of adults with popularity across diverse age groups and ethnicities. If you want to maximize ROI from social media, here are some points to consider. A typical American frequents three social media platforms, according to Pew, and one of them is almost always YouTube. Fully 87% of Facebook users also visit YouTube; that share climbs to 92-95% among users of Twitter, Instagram, Snapchat, LinkedIn, Pinterest and WhatsApp. 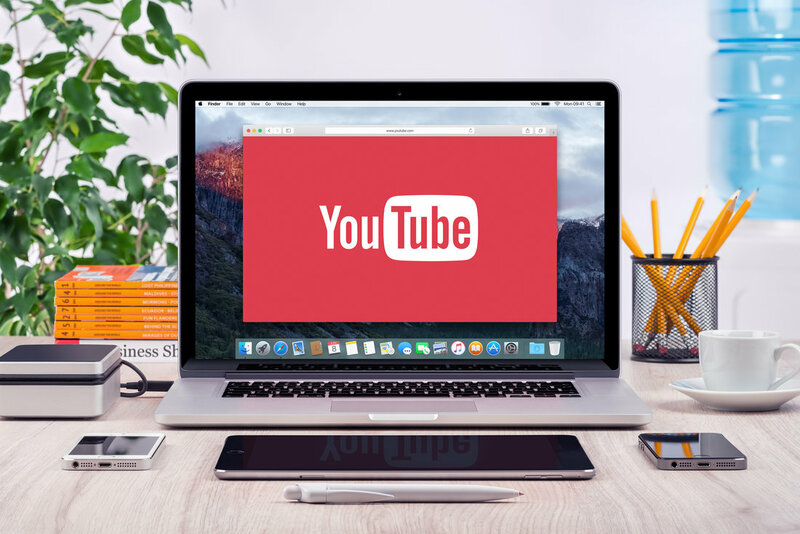 YouTube has even emerged as the world’s second-largest search engine with 3 billion searches monthly, as consumers seek out video content that can help them learn about products, research organizations and make informed choices as consumers. Here’s an example. When Claremont Savings Bank wanted to introduce their new CEO to North Country customers, we strongly encouraged them to look beyond the usual newspaper ad or traditional meet-and-greet event. One was too impersonal, the other too narrowly focused. We wanted a tactic that provided meaningful engagement to as many customers as possible. So we created a YouTube video. In just 59 seconds, thousands of customers at home and on social networks were able to watch the soft-spoken new CEO up close as he connected with their neighbors in the familiar Claremont Savings Bank lobby. Challenge met. To learn more about social media that will make your brand the one to watch, contact Creative Co-op today. Or give us a call, at (603) 658-1600.